Every day a new body. Every day a new life. Every day a new choice. For as long as A can remember, life has meant waking up in a different person's body every day, forced to live as that person until the day ended. A always thought there wasn't anyone else who had a life like ... read full description below. A has already been wrestling with powerful feelings of love and loneliness. Now comes an understanding of the extremes that love and loneliness can lead to-and what it's like to discover that you are not alone in the world. 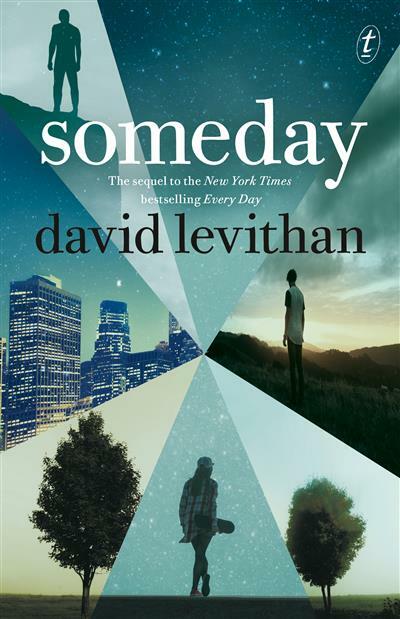 David Levithan is the New York Times bestselling author of many YA novels, including Every Day, Another Day, Two Boys Kissing, Boy Meets Boy, Nick & Norah's Infinite Playlist (written with Rachel Cohn) and Will Grayson, Will Grayson (written with John Green). By day, he works as an editor. By night, he lives in New Jersey.